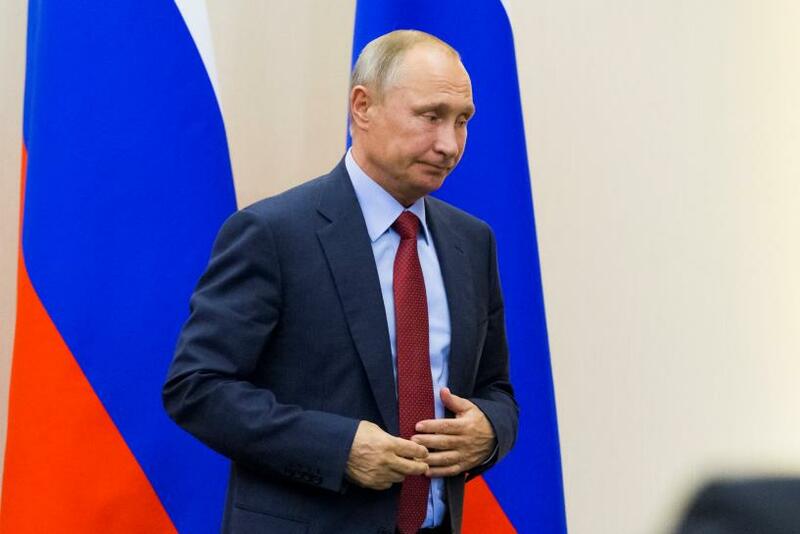 Putin signed off on the legislation against the advice of human rights activists, who warned the laws amounted to censorship and would be abused to further crackdown on freedom of speech. “These new prohibitions and punishments are not just a continuation of the repressive legislative and practical measures that began in 2012,” Yuri Dzhibladze, president of the Center for the Development of Democracy and Human Rights, told AFP. Even the usually pliant media criticized the new laws. Russian lawmakers in February backed a bill that could cut off the country’s internet traffic from servers abroad which critics say is a step towards censorship and possibly an isolated network like in North Korea.